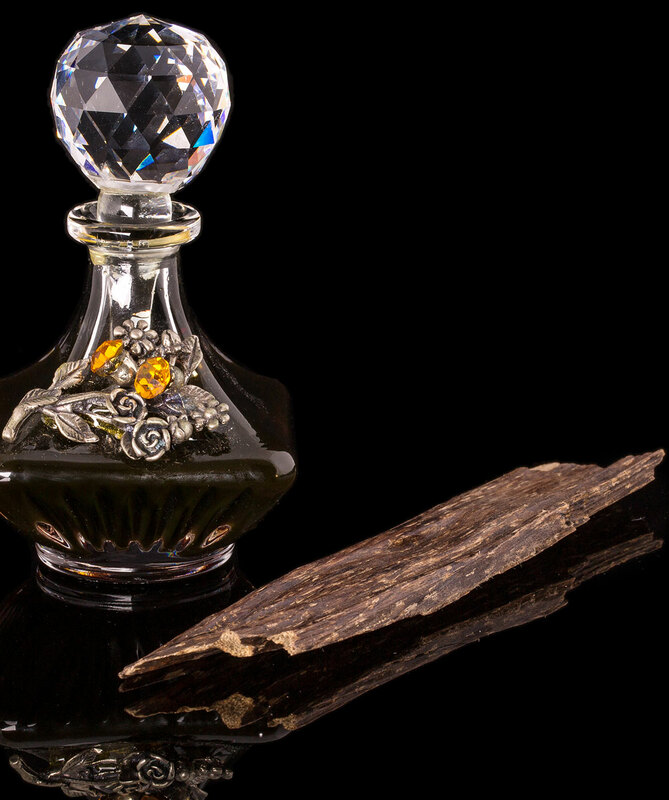 Born from a passion and obsession with perfumery Royal Oudh, Oudh Al Hind is a unique luxury brand offering the richest quality of oils presented in a modern elegant image. Iconography expresses every individual’s identity. Offering a collection of engaging natural scent for every men and women who know what they want and have always striven to achieve their goals. 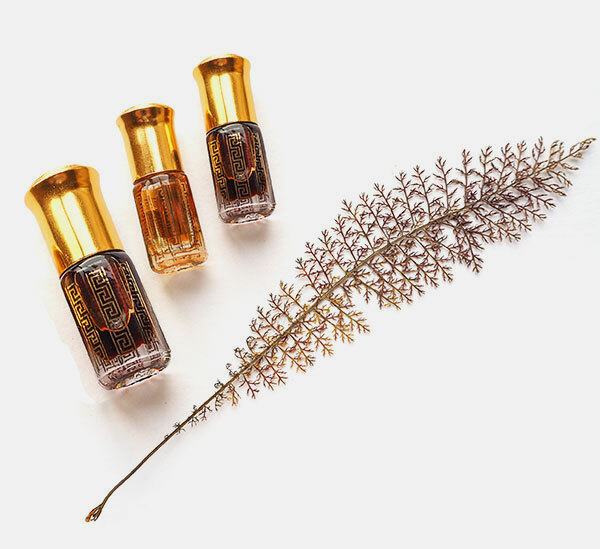 Deep and balsamic, Seufi Special is woodier, a long-lasting oil in a traditional bottle. For every day use, Seufi is a scent recommended for its purity and smoothness, it will accompany you throughout your life. We put our passion in everything we do. We are not only making products; we are building a brand with love and passion in order to inspire our customers, our employees and the world. 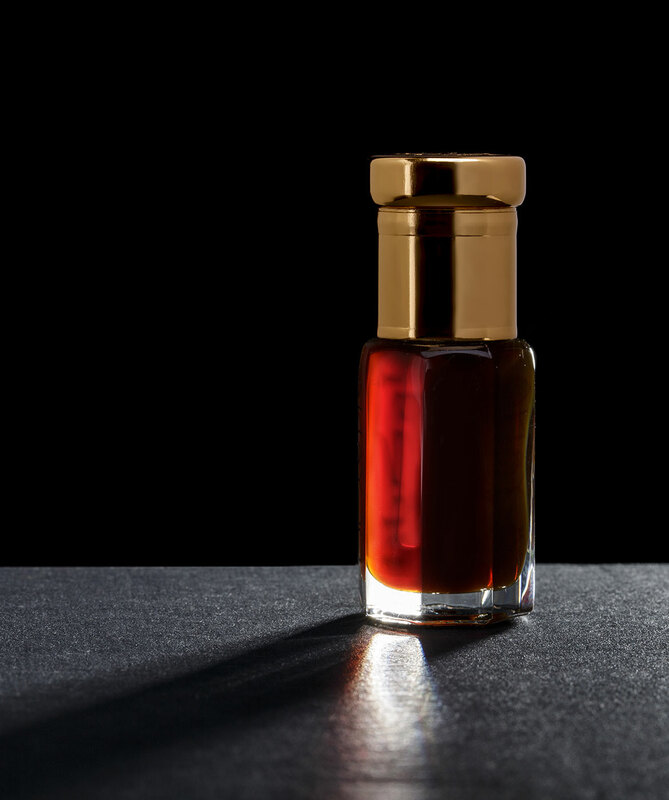 Oudh Al Hind Steam distilled Oils remind us of our deepest and purest memories, the ones that we treasure and hold close. 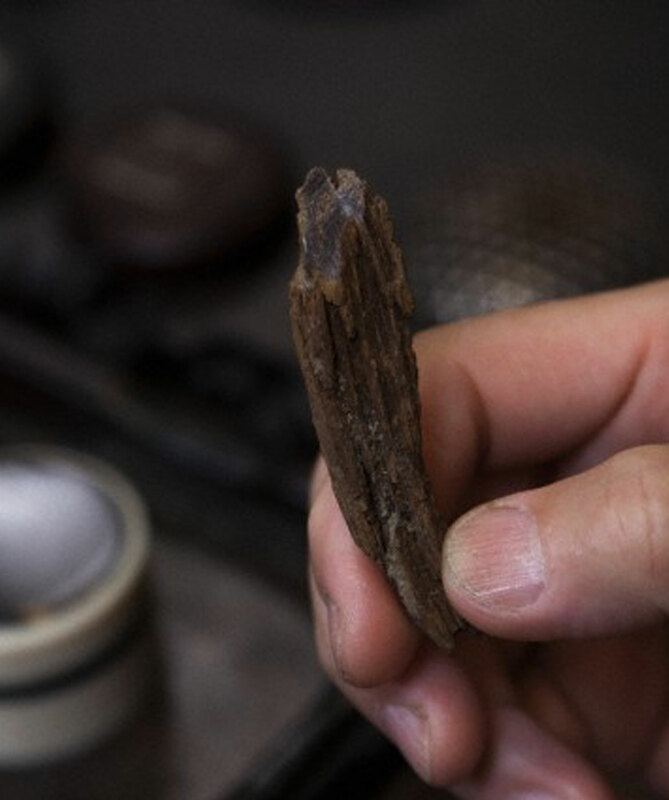 notes of the most precious wood. The chips are carefully selected with an ethereal floral ambery note. 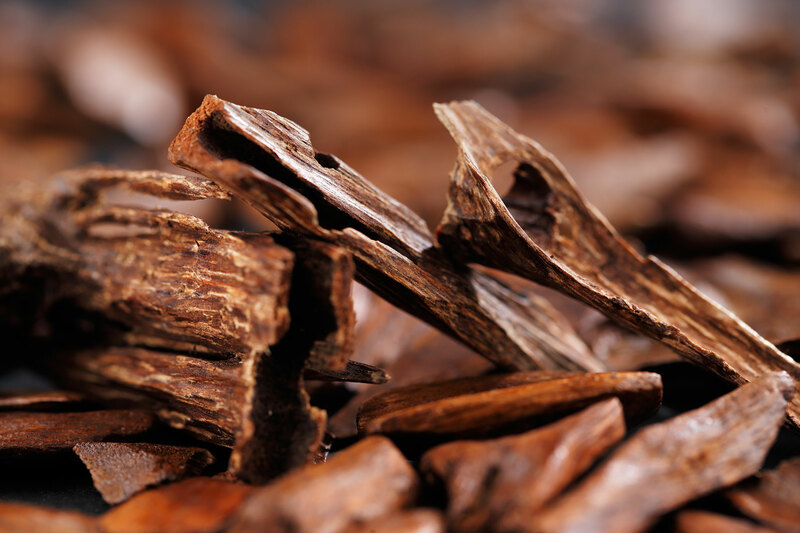 Oudh Wood is a Floriental oudh muattar that will linger in your memories and on your skin, letting you relive all of your incredible shay moments.